This is an all natural salt and soda tooth powder with prickly ash bark and peppermint oil. An all natural Tooth and Gum Cleanser for the entire family. 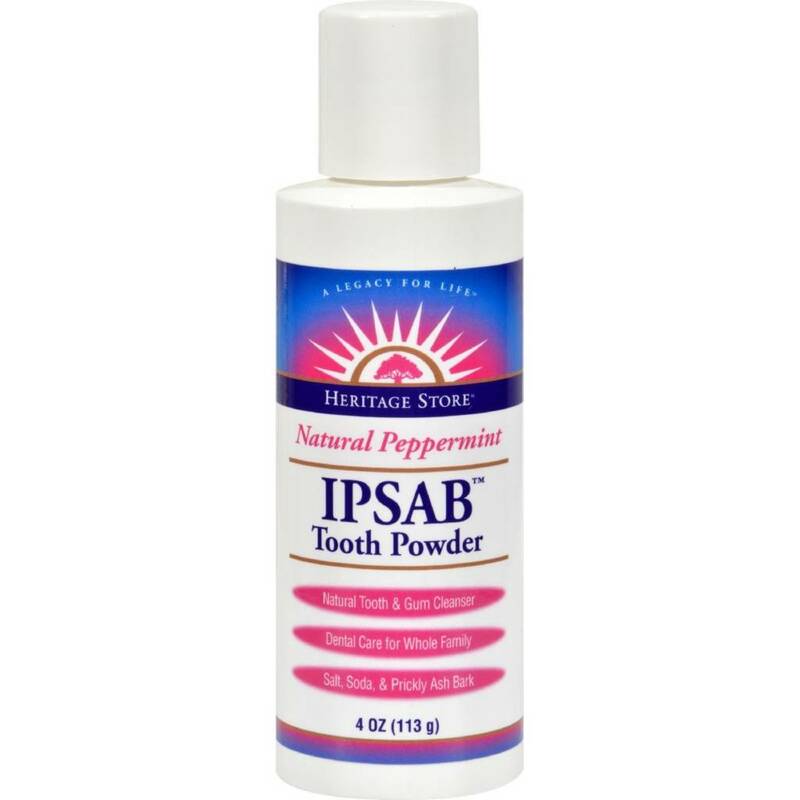 Enjoy the benefits of prickly ash bark, traditionally used by Native Americans for maintaining healthy teeth and gums. No artificial sweeteners, preservatives, thickeners, and foaming agents.